If you have spent numerous nights sleepless, you already know their effects on your mood, energy, productivity, and health. The lack of sleep can most often be a result of anxiety, stress, and poor air quality from pollution, odors, and molds which impact our breathing. One of the best natural ways to improve the quality of your sleep is to fill the home with flowers and plants, as they have powerful relaxing and purifying benefits. 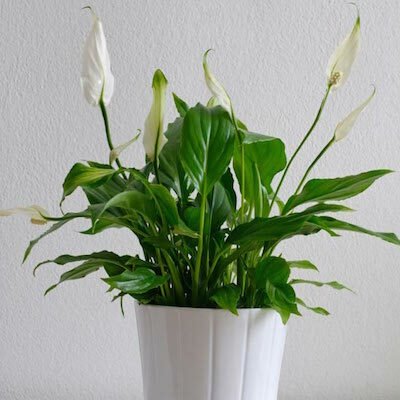 “Plants are indispensable to human life. Through photosynthesis, they convert the carbon dioxide we exhale into fresh oxygen, and they can also remove toxins from the air we breathe. 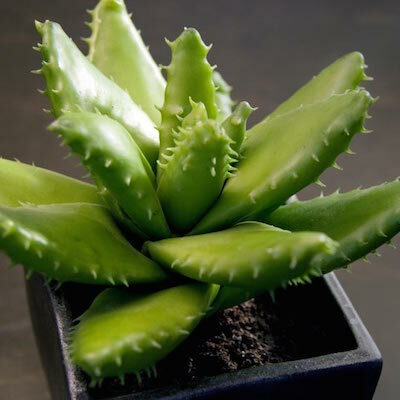 The beneficial aloe Vera has been known as the “plant of immortality” in ancient Egypt, due to the myriad of medicinal properties. 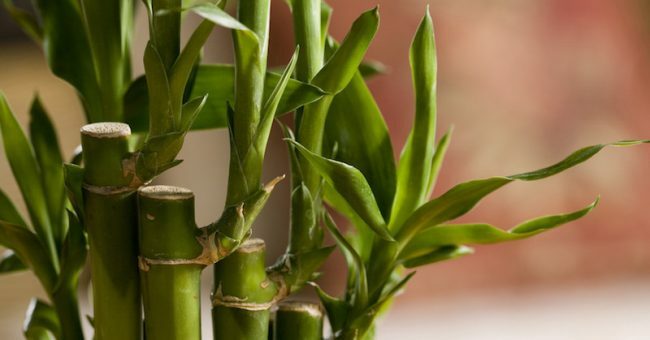 It emits oxygen during the night, purifies the air, and improves sleep. 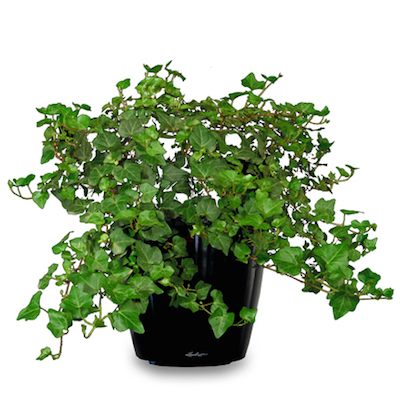 The English ivy is simple to grow, but make sure you keep it out of reach of your children and pets, as it is toxic. It improves the symptoms of allergies and asthma, boosts sleep quality, and eliminates 94% of airborne feces and 78% of airborne mold in just 12 hours. 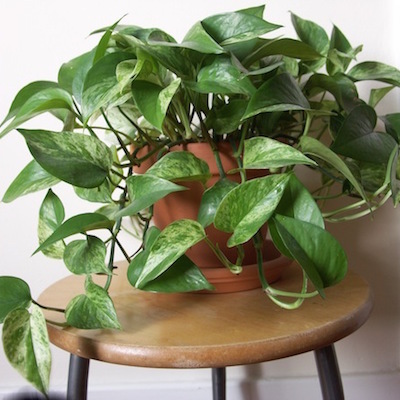 This beneficial plant has marbled, heart-shaped leaves, and is an exceptional air purifying plant. 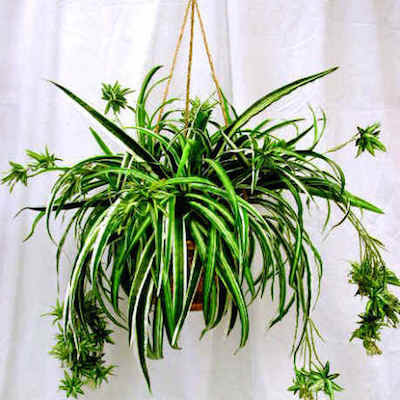 It is an excellent hanging plant as well, as you will be able to curb its invasive nature and keep its mildly toxic leaves out of the reach of pets and children. 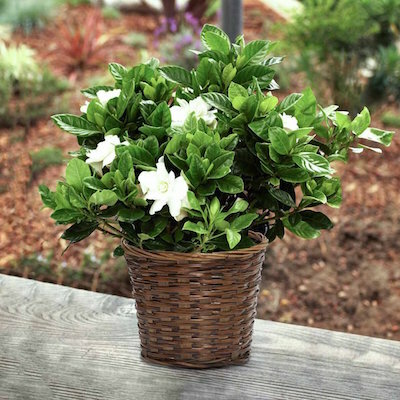 Gardenias have glossy evergreen leaves and beautifully scented blossoms, that promote sleep and relieve anxiety. The soothing aroma of its pink and ivory blossoms reduces anxiety levels, improves sleep, and boosts your alertness and productivity during the day. Lavender is a popular stress-relieving plant that induces sleep, slows down the heart rate, reduces stress, and lowers blood pressure. It has been found to soothe crying babies, reducing stress in both mothers and children. 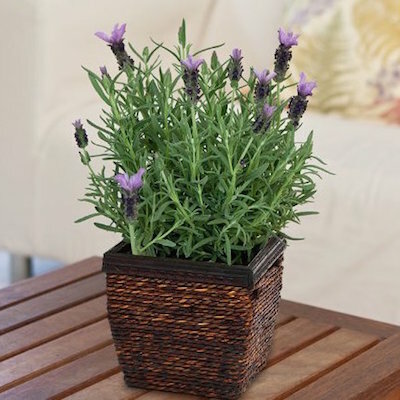 Lavender increases light sleep and decreases rapid-eye-movement (REM) sleep. 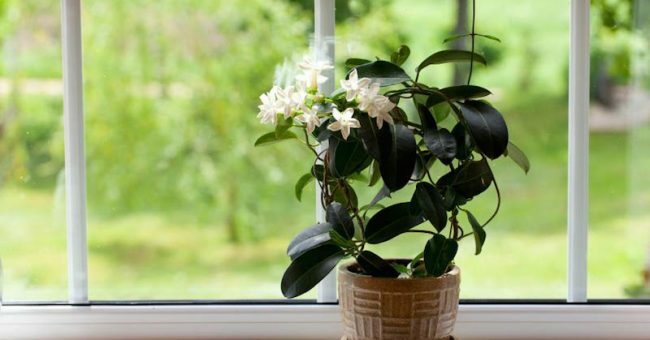 This small plant purifies the air and helps you get rid of airborne smells and toxins. The fresh air in the room will help you fall in a deep sleep. These bright pink, orange, yellow and white flowers emit oxygen at night, soothe the symptoms of allergies and apnea, and improve your mood. Most powerful air cleaners of these all, as it can eliminate 90% of the potentially cancer-causing chemical formaldehyde from the air. It absorbs fumes and odors, and sustains oxygen levels in the room while enhancing sleep quality. 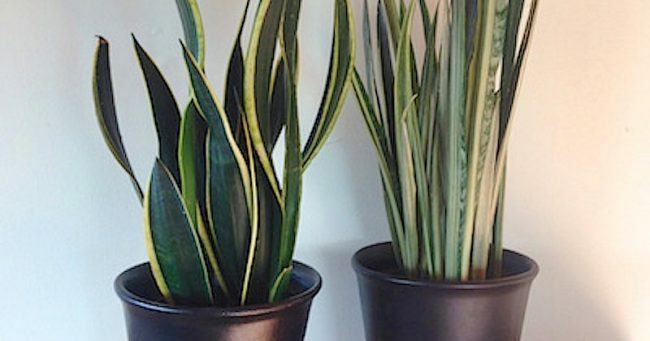 The snake plant is one of the most beneficial plants you can keep at home, as it releases oxygen at night time whilst simultaneously absorbing carbon dioxide, and thus cleanses the air and improves sleep. 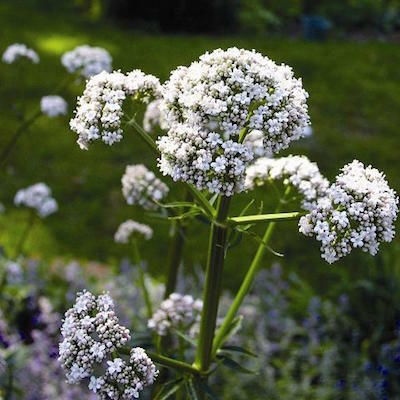 This perennial flowering plant with scented pink or white flowers has been used since ancient times, and the Roman physician and philosopher Galen prescribed it for insomnia. You will easily fall asleep by simply inhaling its scent. 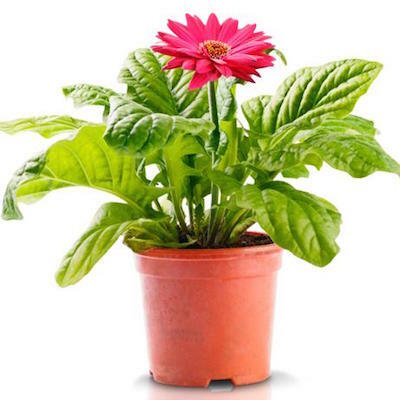 It filters the air and eliminates harmful benzene, trichloroethylene, and formaldehyde toxins. It boosts the humidity and suppresses airborne microbes which cause allergies and soothe irritating dry noses and throats. Be Careful! What Are You Buying: Did You Know What Does the Stickers On the Fruits Mean?